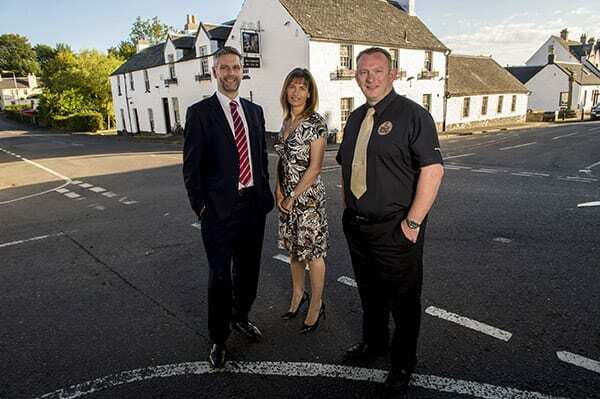 Graeme and Karen Finnie have teamed up with fellow Houston local Jason Andrews, proprietor of The River Inn, to take over the award-winning Fox & Hounds pub and restaurant. The Fox & Hounds was run by a single family since 1978 but after selling up 2 years ago the business fell into administration. Locals Graeme and Karen jumped in to help save the local bar and well known landmark. The bar and restaurant is undergoing a refurbishment with the doors reopening in November.